Peach is one of my favorite fruits. It’s juicy and delicious. Many would agree that it looks like an apple except for its skin. The skin is hairy which makes a lot of people refuse to eat it. But can you eat the peach skin? Is it safe to do so? I will admit that I don’t peel the skin of a peach. I eat it as it is. The skin may have a fuzzy texture but it doesn’t change the taste of the fruit at all. And yes, peach skin is safe to eat. It’s like other fruits which you can eat without peeling off the skin. Think of apples, plums, and guavas. Before you even stop reading because you can't stand the idea of eating the peach skin, let me tell you that peach skin has its health benefits. What to do with peach skin? The skin of this fruit has loads of vitamins and antioxidants. It is also rich in dietary fiber. It can promote weight loss, too. 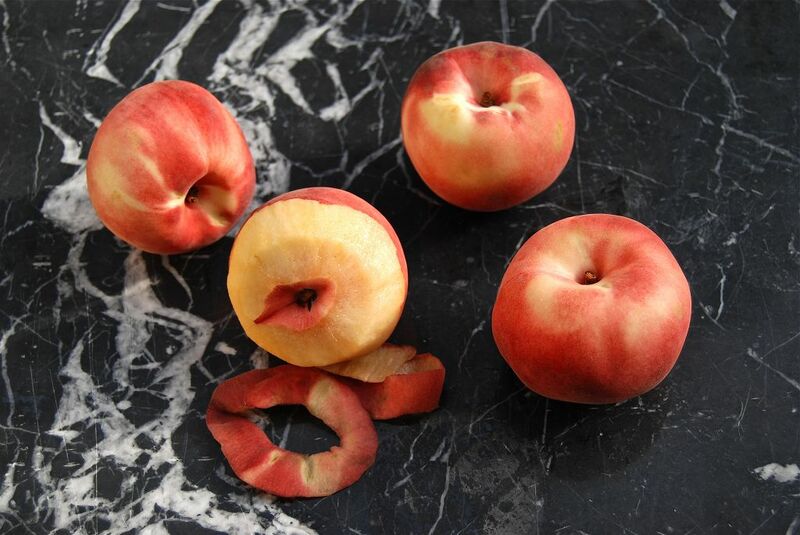 Peach skin is rich in vitamin A, just like ca​​rrots. This is the vitamin that we often associate with good eyesight. The fruit is also packed in carotenoids lutein and zeaxanthin that have been proven effective in reducing risks of cataract. The skin of peaches is also high in antioxidants. There are two compounds present in the peach skin that makes it such a potent anti-cancer fruit—phenolic and carotenoids. These compounds have been linked to lowered risks of cancer types like lung cancer and breast cancer. Peach skin also has fiber. It can aid in the digestion of food. Regularly eating peach skin can prevent stomach problems such as constipation and irregular bowel movement. It can also facilitate elimination of toxic waste from the intestines. In fact, the skin of peach has fiber, vitamins, and antioxidants that are not present in the flesh of the fruit. Thus it would be a waste if you peel off the skin of the fruit just because you don’t like eating it. And I can vouch that eating peach skin can make you feel full. Grab one or two peaches and eat them without peeling off the skin. You won't be thinking of your next meal afterward. However, there’s one important thing to remember when you are to eat the peach skin—you need to wash the fruit first. This would remove chemical compounds, dirt and other irritants that rest on the peach skin. Cleaning peach skin isn’t that hard. Simply cut off the leaves and stem. 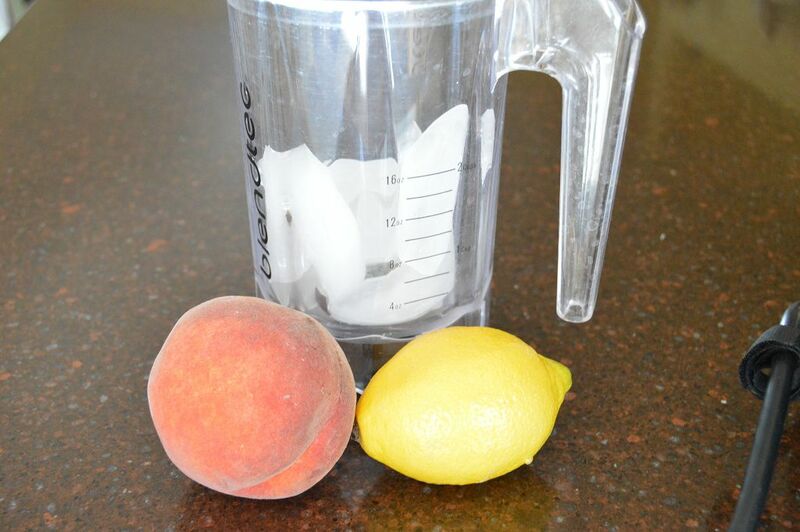 Wipe the peach gently to get rid of dirt or residue. Put the peach in a bowl filled with lukewarm water. Brush off any dirt using a sponge. This can also remove the waxy layer typically found in the skin. Rinse the fruit in running water. Pat it dry with a paper towel. You can also leave it on the counter. Moreover, I would recommend that you eat or buy peaches that have those stickers from the USDA. These stickers prove that pesticides were used minimally in the cultivation of the said fruits. Of course, I can’t force you to eat the peach skin if you really cannot stomach eating it. But you might be interested to know in other ways to make good use of the skin of the fruit, instead of just discarding it. 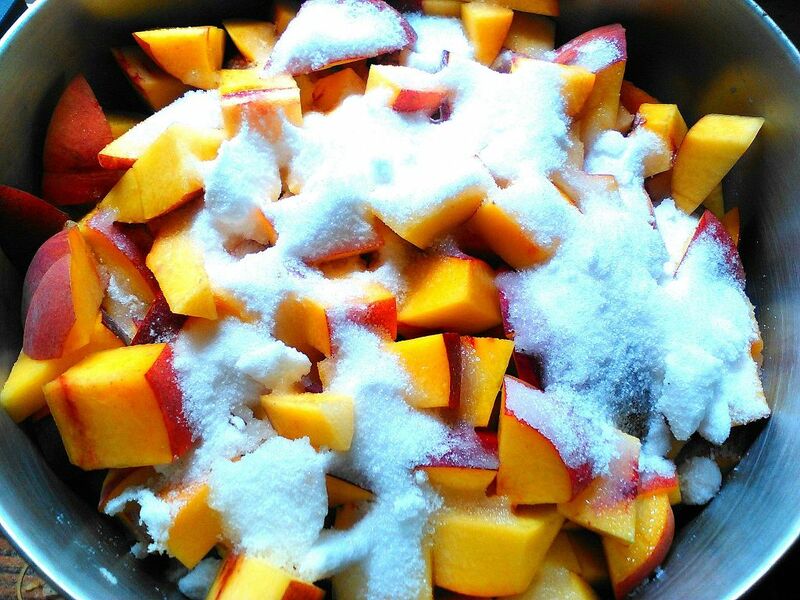 The amount of sugar would depend on the volume of peach peels you can gather. I usually add sugar twice the weight of the peels. You start by putting the peels in a pan then adding sugar, lemon juice and about half a liter of water. Allow the mixture to simmer. Stir it every now and then. Add more water so that the peels won’t stick to the pan. The skins should disintegrate after 20 minutes. Add more sugar if you find the skins too acidic or lemon juice if it is too sweet for your taste. 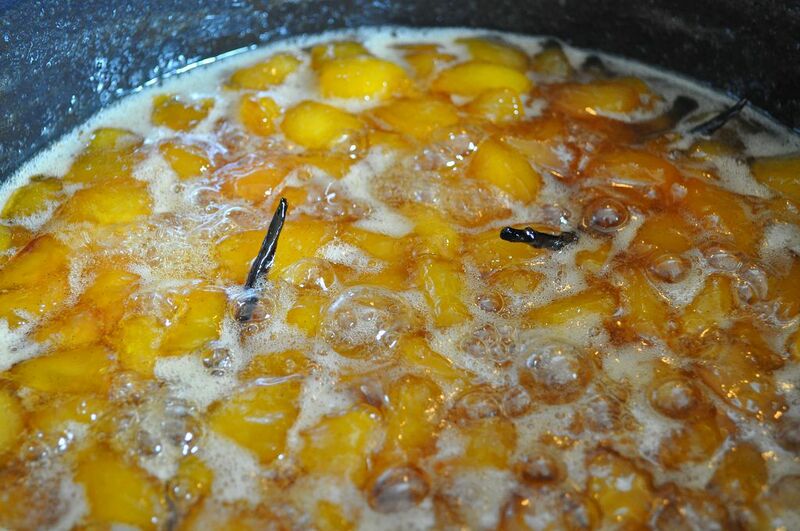 Stir the mixture consistently until you get a consistency that’s similar to fruit butter. Once the butter has cooled down, transfer it to a jar. You can then freeze it or keep it in the fridge. You can then use this ﻿﻿butter as a biscuit filling or a spread for bread. 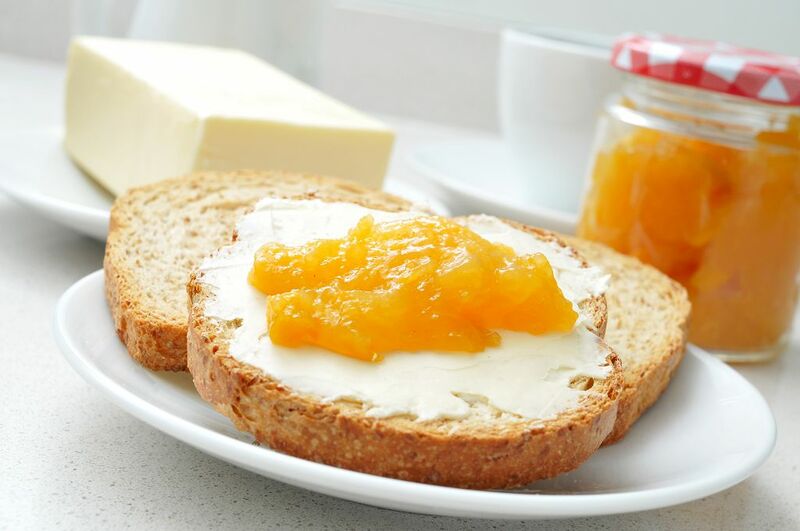 It’s certainly a healthier alternative to those fruit jams with a lot of preservatives. 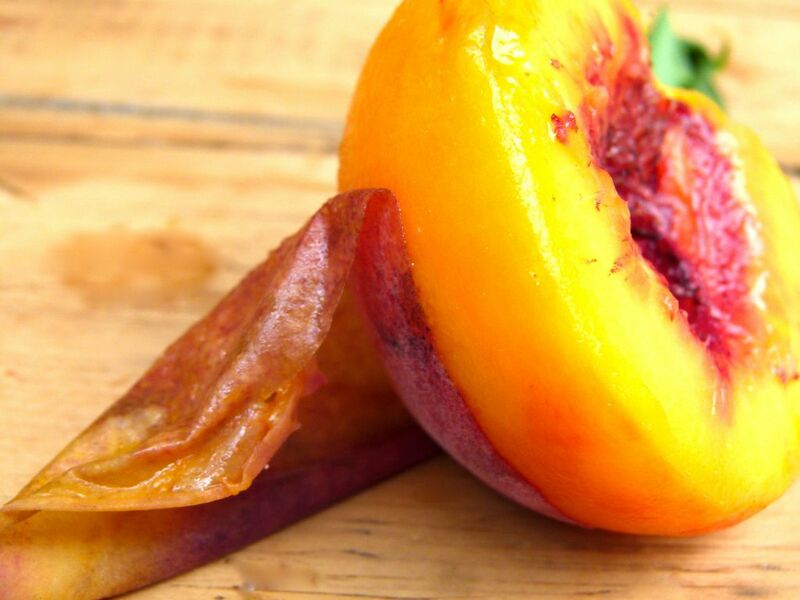 To sum things up, eating peach skin is something that many people around the world do. Once you get past used to eating the hairy skin of the fruit, you’d realize why a lot of people like me love to peach skin. 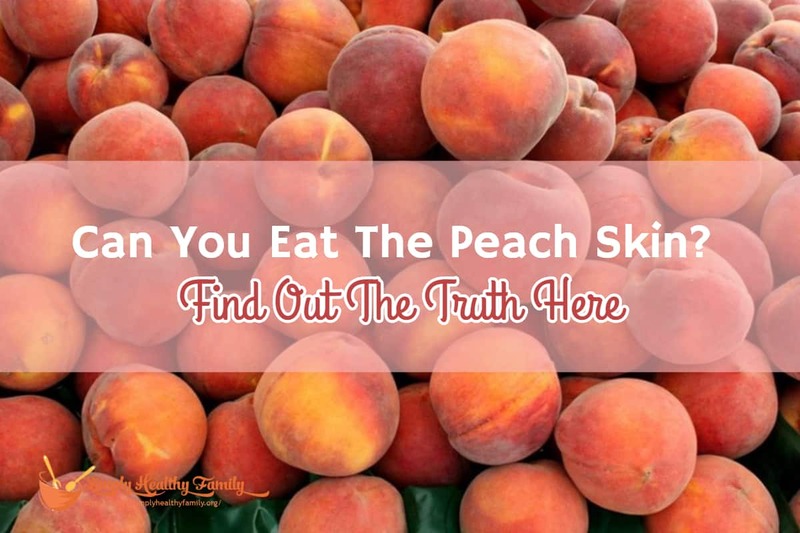 Would you now eat peach skin after reading this article? Share us your thoughts in the comments section below.